New reports have emerged this week of a further escalation of the Chinese government’s desperation to crack down on Christians and stop the spread of Christianity in a country known for its robust church of committed disciples. In the latest incidents, China’s children from two schools in Zhejiang Province were asked to fill out a form stating they did not follow a religion. In the first school, more than 200 children declared they were Christians. Reportedly, teachers took these children aside to warn them and demand they write “No religion.” New forms were then passed out, and this time around 100 children still wrote that they were Christians. The teacher took the 100 children aside and pressured them to deny their faith. This time, about 30 students still maintained they were Christians. So a third round of coercion began. In the end, only one child did not compromise. 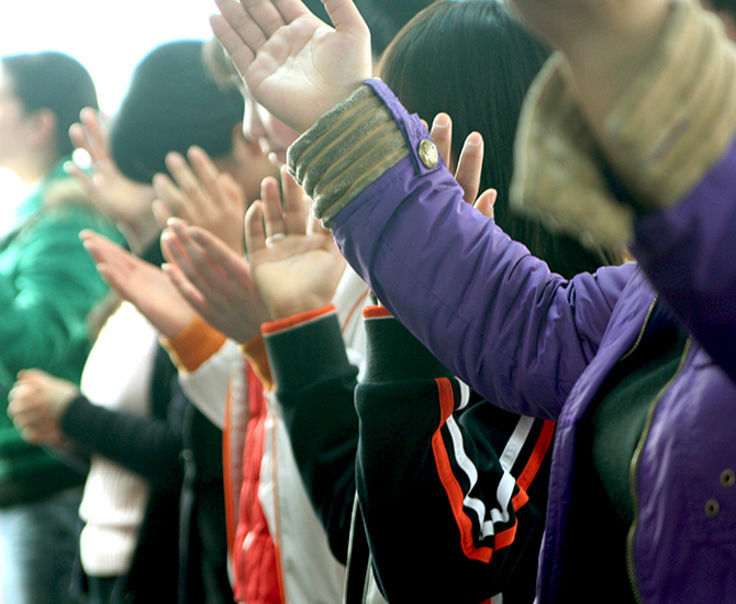 Our field team in China is urging us to ramp up our prayers for the Christian children in China—pointing out that as it is, children under age 18 are forbidden from attending church. “The government is obviously afraid that this new generation of educated, faithful believers will continue to grow in number, maturity and boldness to win others to Jesus,” one of our field communicators observes. Father, we pray that these children remain humble, unafraid, and assured of the truths of the gospel. We ask that they always remember Your promise to “… never leave us nor forsake us.” May the persecution they endure, even at this young age, produce a deep love for You and a harvest of souls wherever they go.